The Marvel Cinematic Universe (a.k.a. MCU) film fans have been clamoring for is finally starting to go into development stages. It’ll be a while before we get an air date, but here is everything we know now. 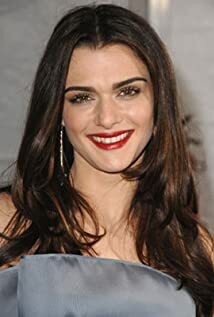 In a recent article from Variety, Oscar nominated actress Rachel Weisz, from the biggest film of last year, The Favorite, is said to be in negotiations with Marvel to play as Scarlett Johansson’s co-star in the film. 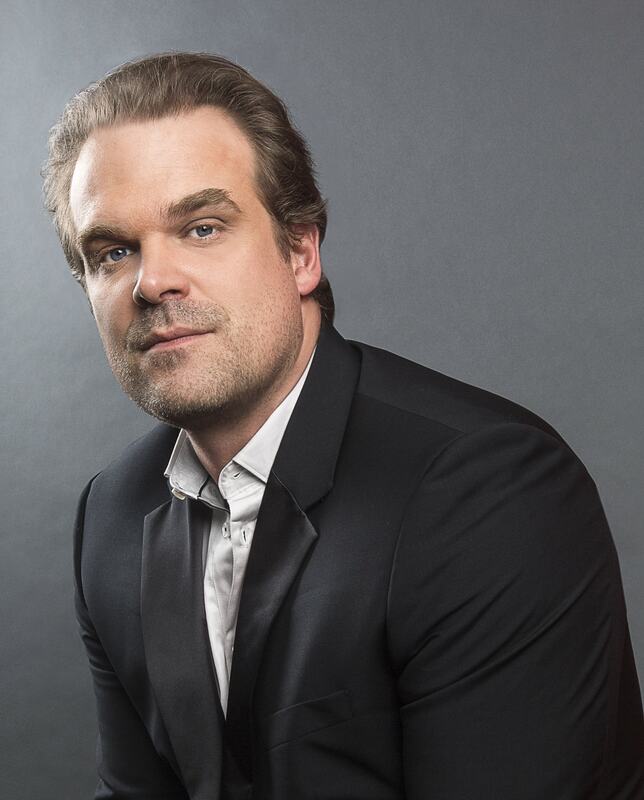 A couple of other actors hoping to join the MCU cast are Stranger Things actor David Harbour and Little Drummer Girl actress Florence Pugh. There have also been rumors of Emma Watson joining the cast! Although fans, myself included, would love to Watson in a Black Widow role, there has not been much word of Watson in any negotiations since the rumors started about a month ago. Many articles have been written about Marvel wanting the famed actress in their film, but to our dismay, nothing has been reported since. According to an exclusive with The Hollywood Reporter, after meeting with over seventy directors, Marvel has chosen Cate Shortland to direct the Black Widow film. The film and television writer and director had help from the star of the film herself, Scarlet Johansson. Shortland, who does not have agency representation, had a fan in Johansson, who pushed for the helmer. The actress admired Shortland’s handling of the female lead in Lore, a critically acclaimed 2012 drama that tells of a young woman who leads her siblings through Germany as the Allied forces roll in. 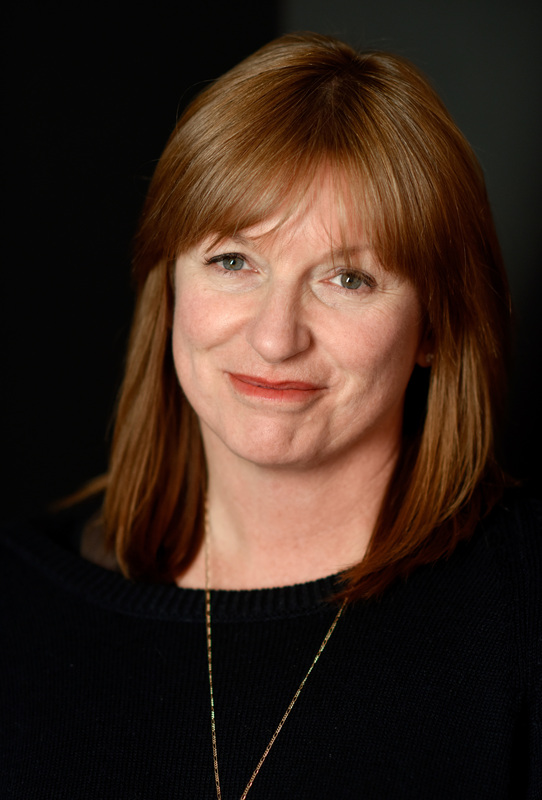 In addition to the Cate Shortland becoming the director, screenwriter Jac Shaeffer has already written the first draft of the Black Widow screenplay. According to the MCU Wiki, Shaeffer also worked on the screenplay for the recent Captain Marvel film, so adapting Marvel characters and storylines is already under her belt. Saving the best for last, there have also been rumors about the movie’s plot. According to the rumor, the Y2K bug on December 31, 1999 will play some part in the plot of Black Widow. In Captain America: The Winter Soldier, it was confirmed that Natasha Romanoff was born in 1984; so that would make her 16 at the time of Y2K. Based that age and on the flashbacks in Avengers: Age of Ultron, that would place her still under the control of the Red Room and likely not with S.H.I.E.L.D..
Conrad does stress that it is possible that this could be a rumor, or at the very least only a part of the main plot to the film’s story. Rumors and theories aside, with how successful Marvel has been with their films, alongside the incredible talent that are already starting to join forces, I think Black Widow is going to at last have the spotlight she deserves! At the very least, I highly doubt it’ll be anything like the SNL skit thankfully.